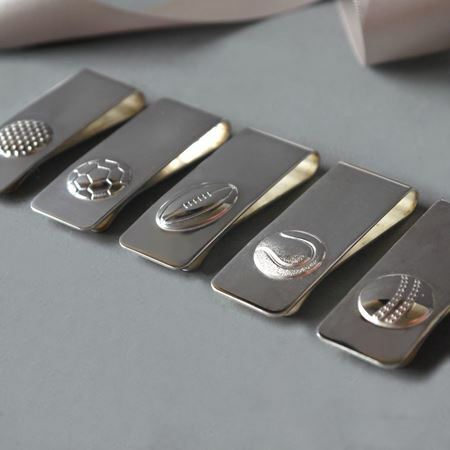 Our cricket themed products make perfect prizes for any cricket match or tournament as well as presents for cricket enthusiasts. 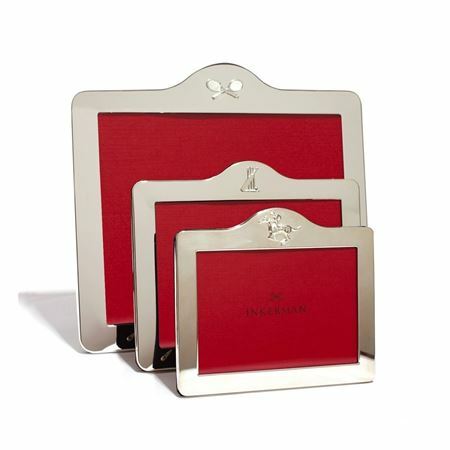 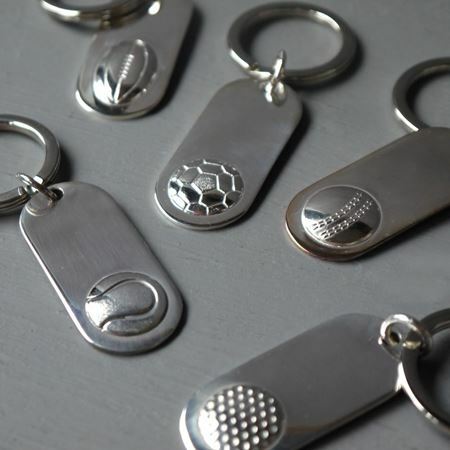 Most products can be personalised with etching or engraving of logos, names & dates. 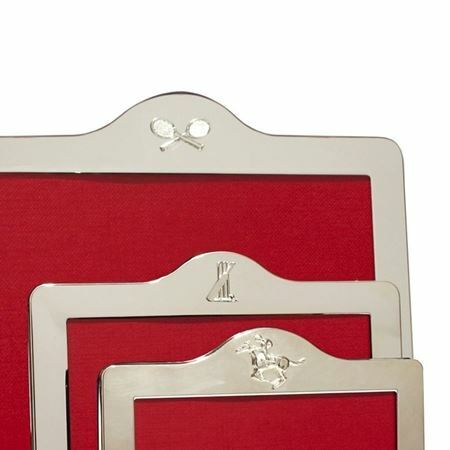 Our cricket trophies and awards are truly special gift ideas; perfect for a range of milestone events and sporting celebrations. 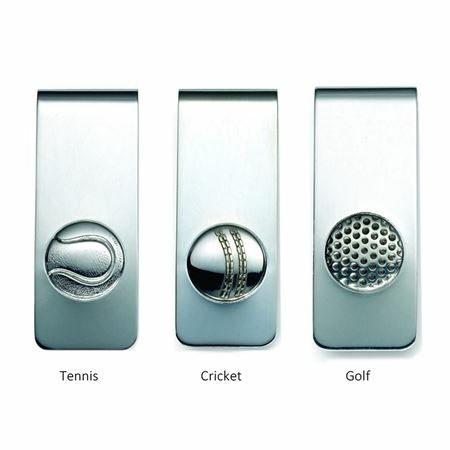 This range includes a variety of cricket trophies to celebrate cricket tournaments. 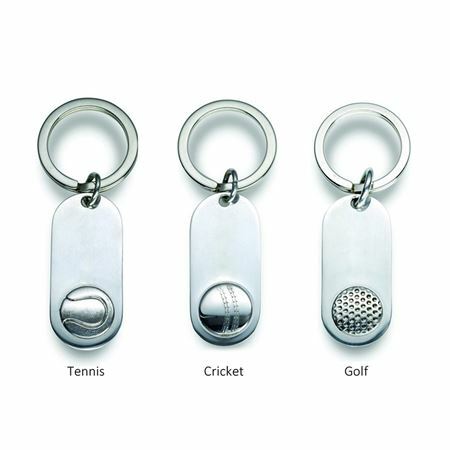 We also offer a variety of gift ideas for cricket enthusiasts from sporting keyrings, sports etched glass highballs and silver domed frames.